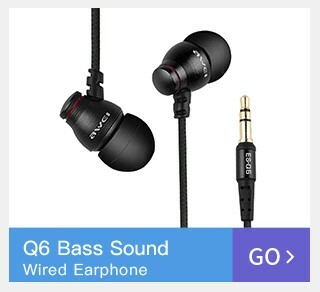 in both ears makes the voice of the other party clearer. 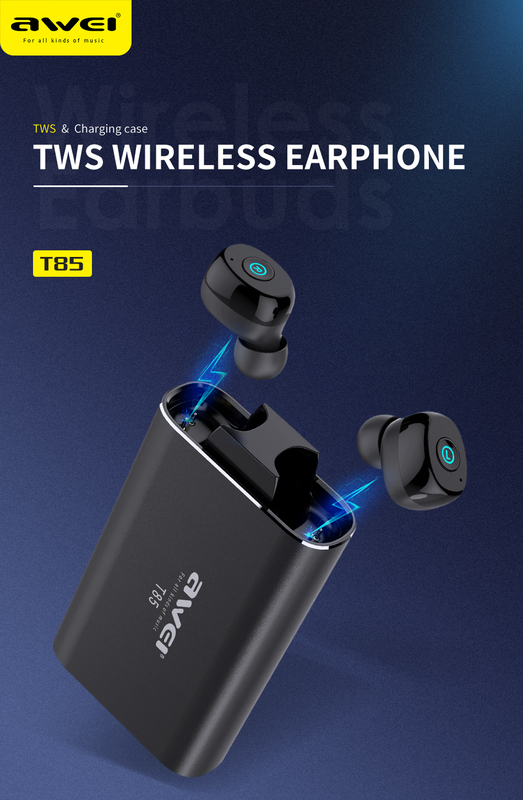 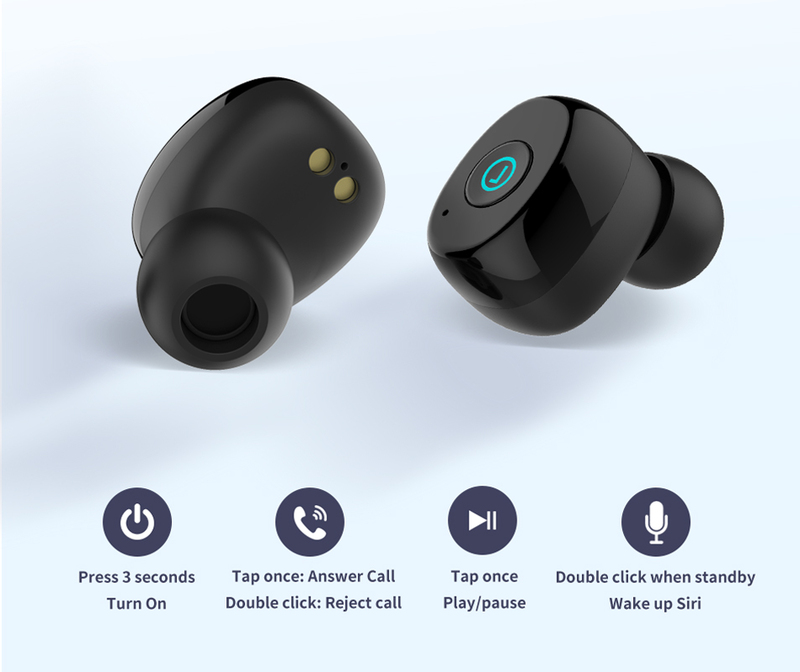 T85 TWS wireless earbuds with charging box, powerful power reserve. 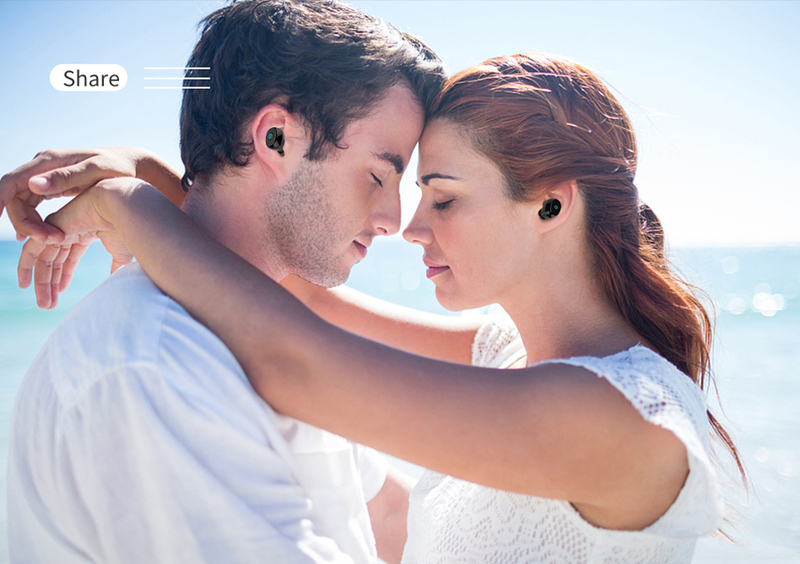 One-click easy to answer, play, pause, replay, power on and off, listen to music, call.Completely controlled from you. 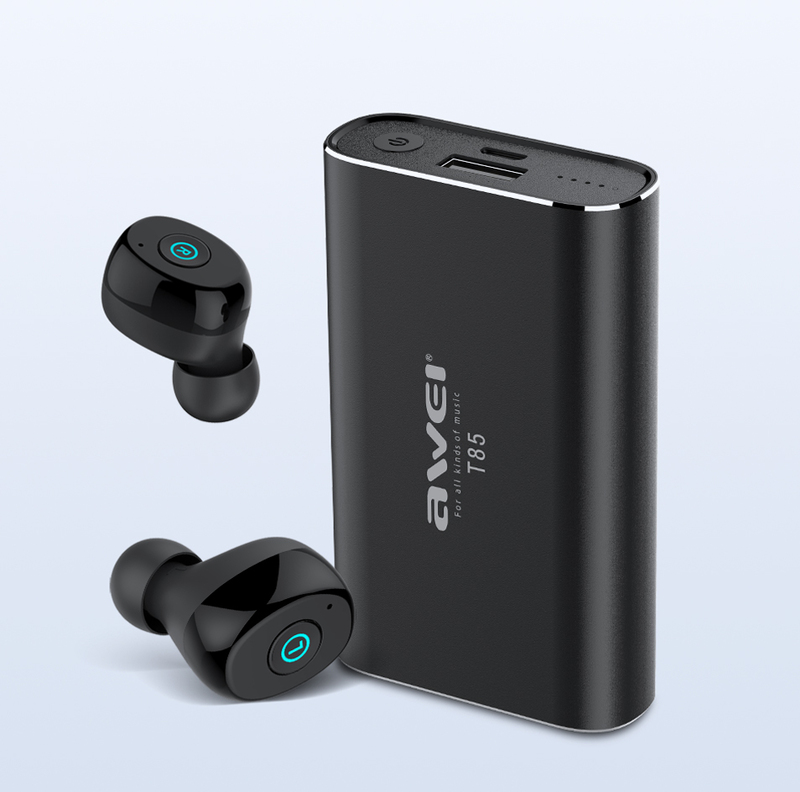 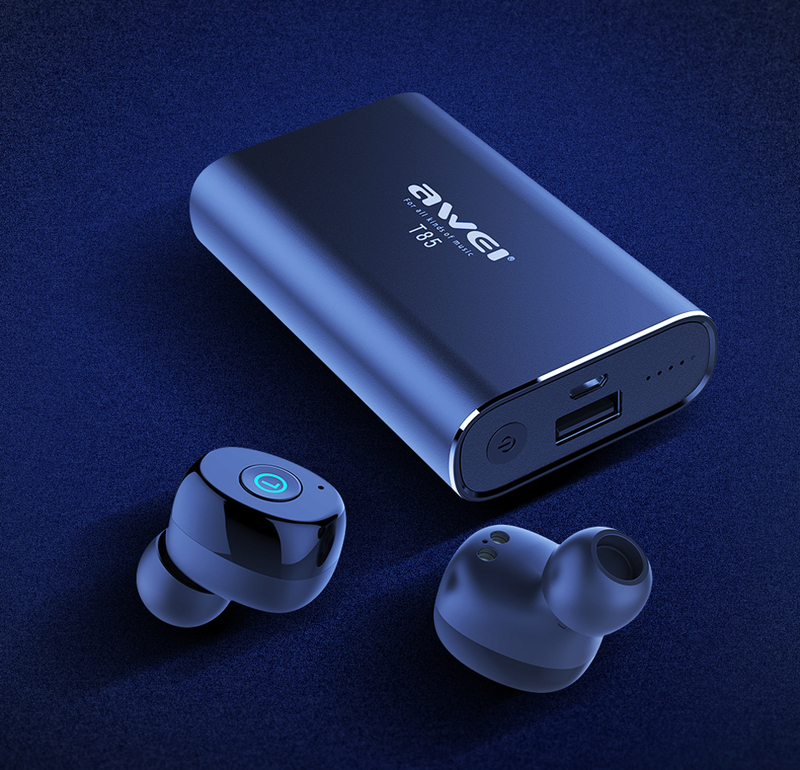 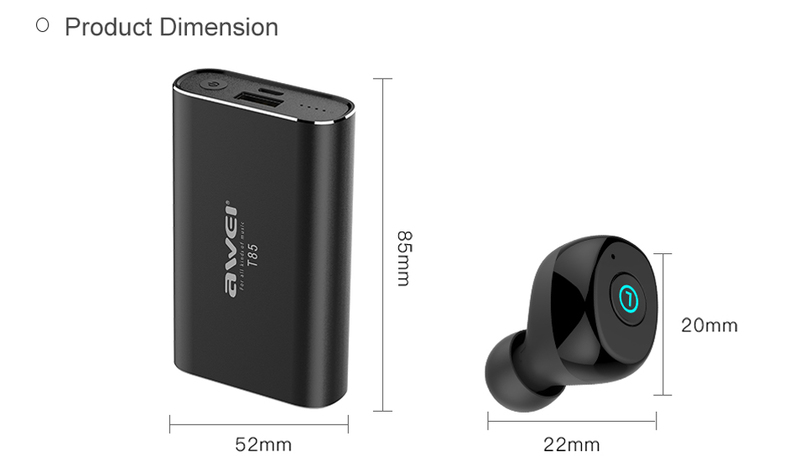 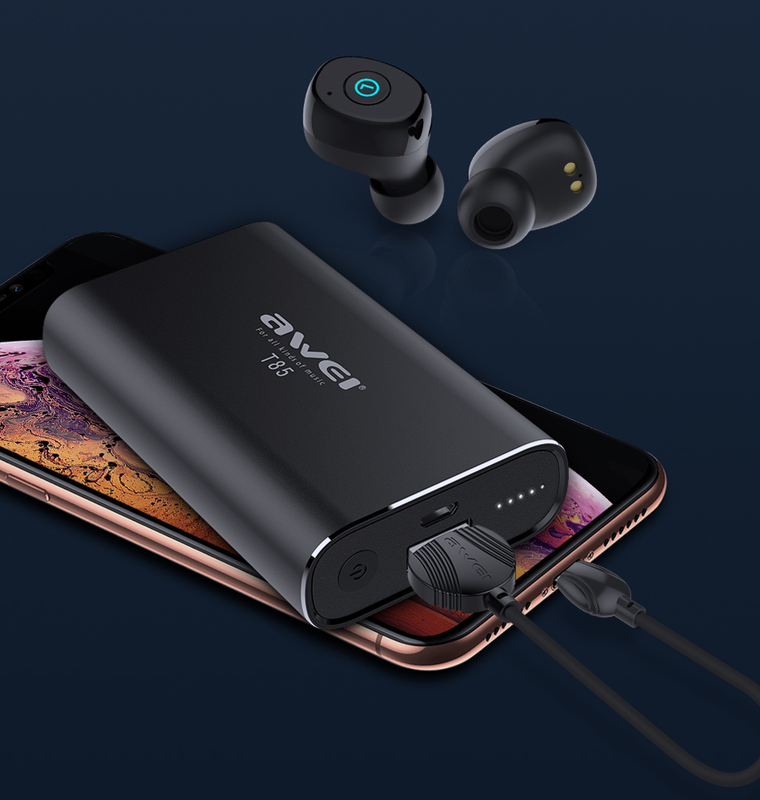 T85 configuration is exquisite, cool to play the charging box, not only to charge the headset, but also charge for your phone, get rid of the phone low power. 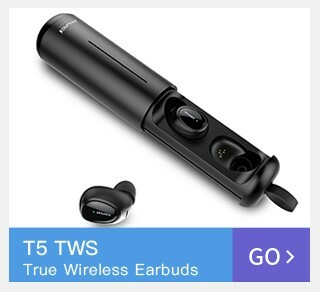 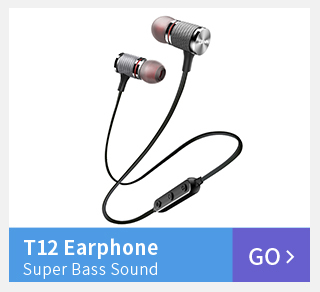 T85 not only simultaneous connection of 2 earphones to one mobile phone,but also independent use of one single earphone. 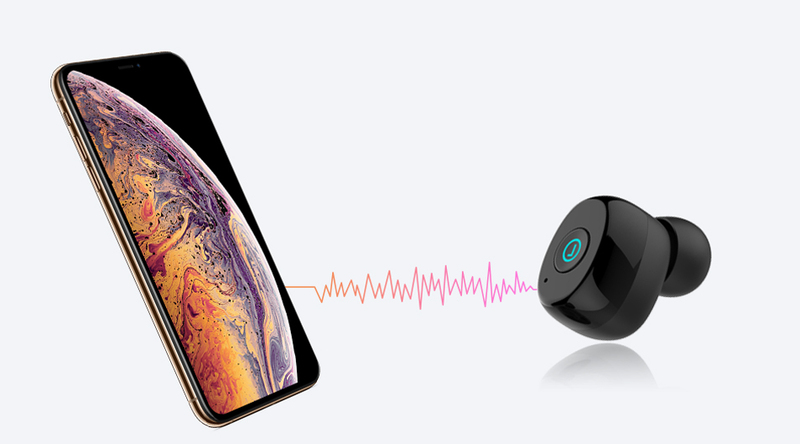 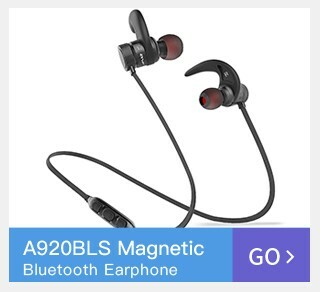 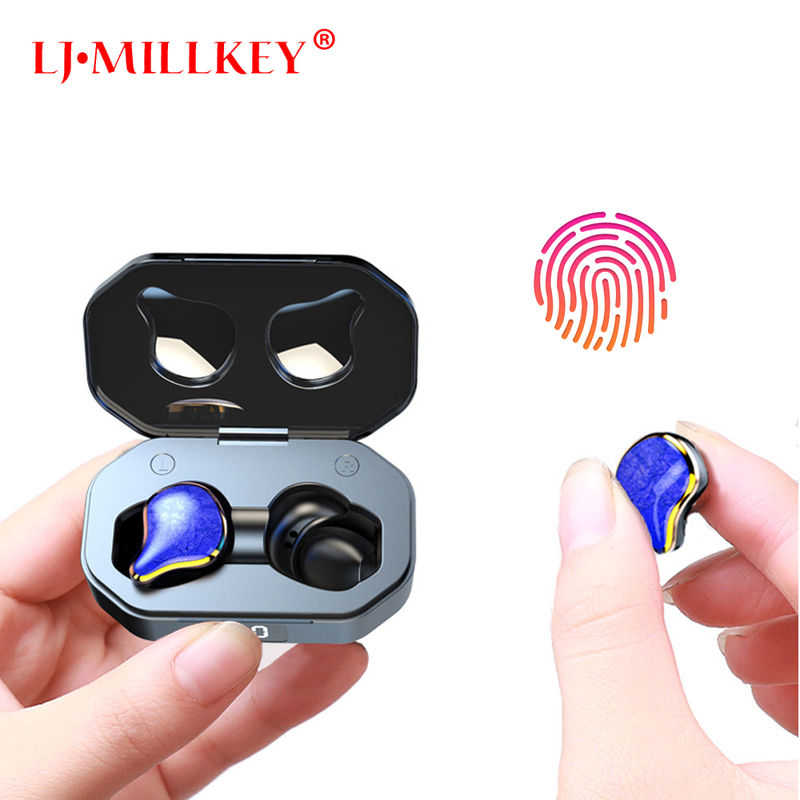 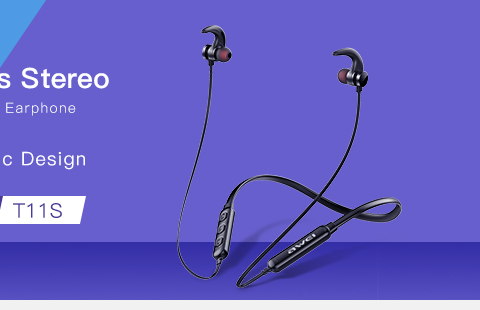 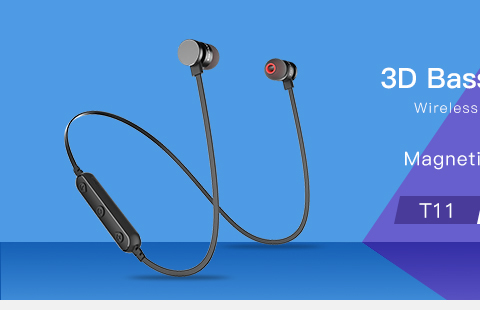 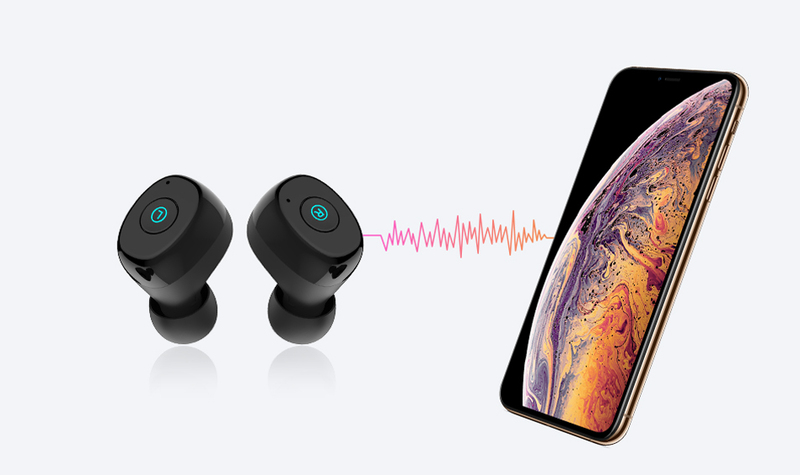 Bluetooth headset connected to a mobile phone, experience TWS left and right stereo: take out L, R headset automatically boot, automatically complete headset L, R pair interconnection after 10 seconds. 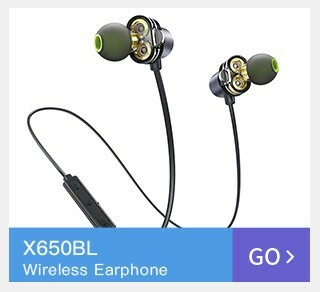 Press and hold the L headset multi-function button for 5 seconds until the red and blue lights flash alternately. 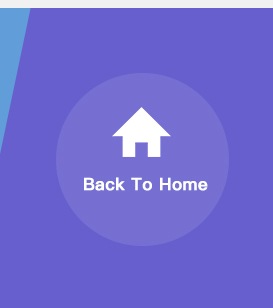 At this time, enter to the phone pairing status. 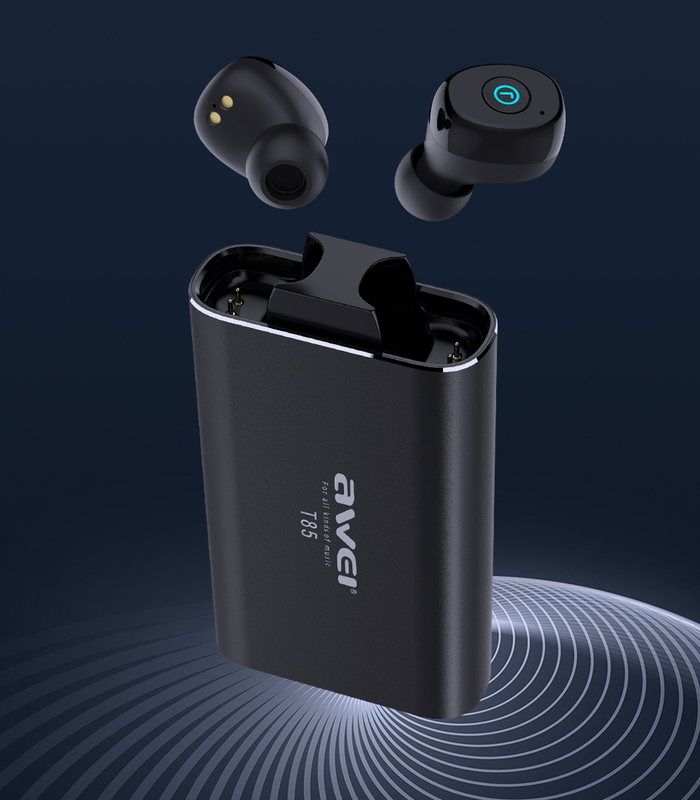 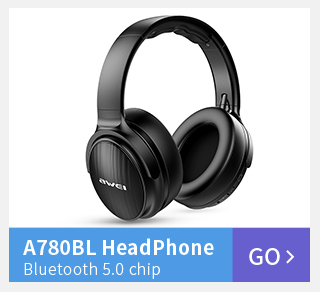 turn on the headset,and search for AWEI-T85 on your Bluetooth devices, and click it for connection.